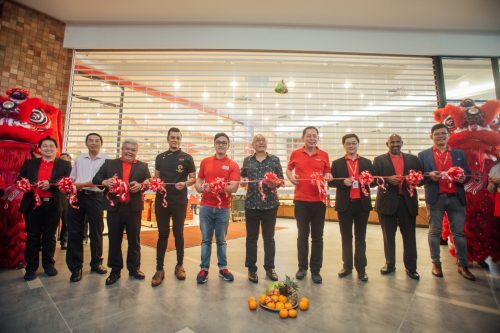 Johor Bahru, May 21 – Johor’s Sultan Ibrahim Ibni Sultan Iskandar today officiated the Grand Launch and the opening of sales gallery of Bukit Pelali at Pengerang, a 363-acre project that is Pengerang’s first strata township being developed by Johor-based Astaka Holdings Limited. Located a kilometre away from Pengerang Integrated Petroleum Complex, Bukit Pelali is a self-sustaining township nestled within an iconic hill that inspired its name. It is the closest sizeable property development to the mega oil and gas hub PIPC, which anticipates over 70,000 workers in Southern Johor1. Bukit Pelali will be developed over eight to ten years. When completed, the gated township will comprise 3,884 residential units – including 1,598 units under the Johor Affordable Housing Scheme – shop offices, a clubhouse, hotel, private hospital, school, shopping mall, mosque, food court and petrol station. Prior to the project’s launch, the Group has already sold 50% of Phase 1A, which will be completed in 2018 and comprises 243 terraces and 19 shop offices. Phase 1B, which will feature 143 double storey terraces, 72 cluster houses, and 10 semidetached units, is slated for completion in 2019. 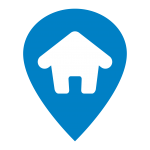 Demand for Bukit Pelali is expected to be robust, underpinned by its strategic location – near major highways and attractions including Desaru Beach, Sebana Cove Golf and Marina Resort, and the Tanjung Pengelih and Tanjung Belungkor Ferry Terminals. 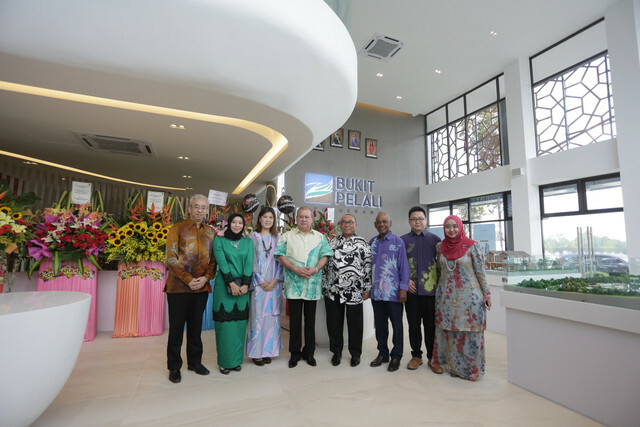 The Grand Launch of Bukit Pelali and the opening of the sales gallery were also attended by Astaka’s founder and controlling shareholder, Dato’ Daing A. Malek A. Rahaman, Astaka’s CEO and Executive Director, Dato’ Zamani Kasim, government officials and several distinguished guests. The ceremony follows Saudi Aramco’s announcement on its US$7 billion investment in a PIPC downstream project, the Refinery and Petrochemical Integrated Development, being developed by Malaysian state oil company Petronas. 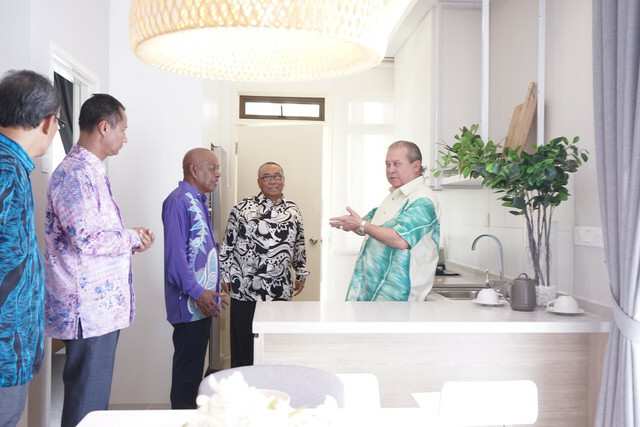 The investment is expected to lead to job creation and capital appreciation of property developments within and surrounding Pengerang. 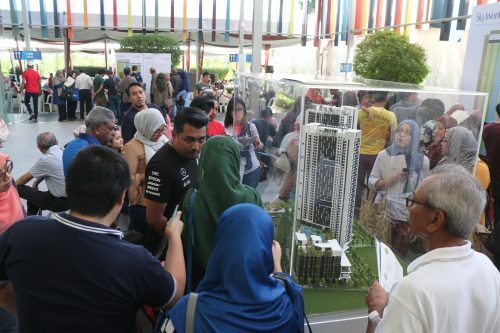 The project’s total gross development value (“GDV”) will depend on various factors, such as the final masterplan, according to Dato’ Zamani bin Kasim, who currently estimates the figure at about RM2.3 billion based on, amongst others, existing projected mix of development units and prevailing market conditions in the vicinity. 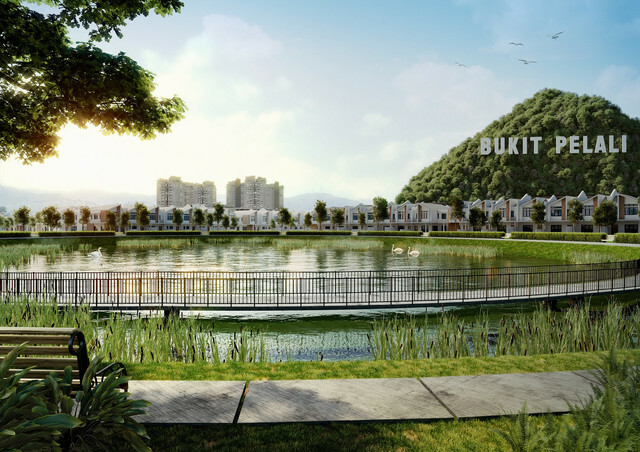 Bukit Pelali is developed by Astaka’s 51%-owned joint venture, Bukit Pelali Properties Sdn Bhd. 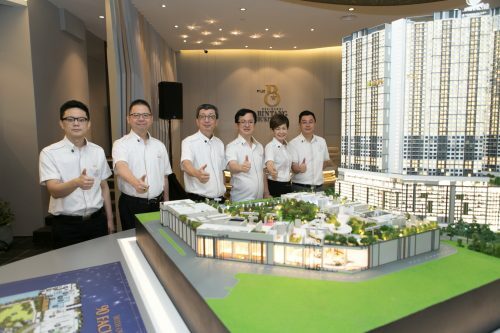 The remaining 49%-stake is held by Saling Syabas Sdn Bhd and represents Singapore Exchange-listed Astaka’s second project after its iconic One Bukit Senyum development, which will be the new administrative and commercial hub of Johor Bahru. One Bukit Senyum is a mixed development with an estimated GDV of RM5.4 billion. 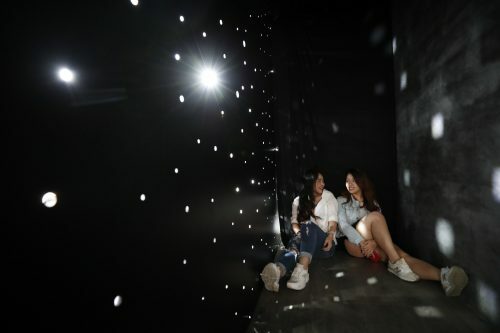 It comprises a premium shopping mall, Grade-A office tower, five-star hotel, branded residences, serviced apartments, the new headquarters of Johor Bahru’s City Council, and The Astaka – Southeast Asia’s tallest residential towers. The Sultan of Johor touring the sales gallery. Group picture with the Sultan of Johor along with Astaka’s top management team. L-R: Dr Jeffrey Yee, Project Director, Daeng Hamizah Binti Abd Aziz, Chief Operating Officer, Lee Shih Yee, Chief Financial Officer, Sultan Dato’ Daing A Malek A Rahaman, Astaka’s founder and controlling shareholder Dato Zamani bin Kasim, Chief Executive Officer Allen Khong, General Manager Daeng Hanisah Binti A Malek, Corporate & Business Development Assistant Manager. Artist impression of Bukit Pelali.